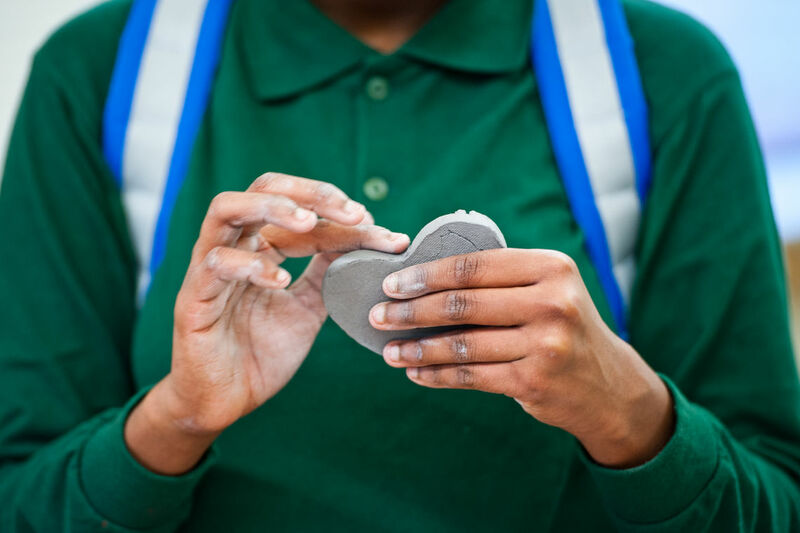 Claymobile, our mobile community engagement program, brings a “pop-up” ceramics studio to schools, neighborhood organizations, and other social service agencies throughout the Philadelphia region. Our professional teaching artists provide arts education opportunities using the tactile medium of clay to nurture imagination, critical thinking, and persistence. We also offer studio classes in handbuilding, wheel-throwing, casting and glazing, for people of all ages, from beginner to advanced.